We are now Champ of Barbers! 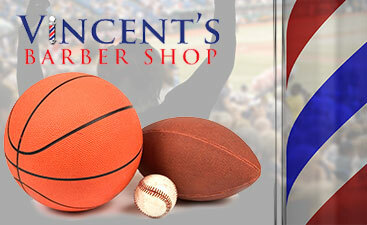 Offering you the same legendary service from the same legendary barbers. 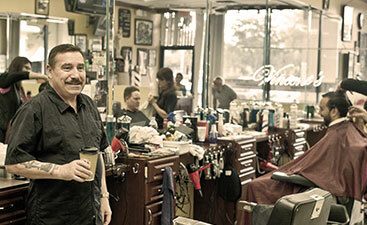 We make it our goal to provide a place where men feel like men. By building an atmosphere that feels like a genuine barbershop, with classic decor and vintage leather chairs, we are able to create a place where masculine tastes and needs are met. In this way, you will feel comfortable and confident, regardless of whether you are going out for a night on the town, or back to work. 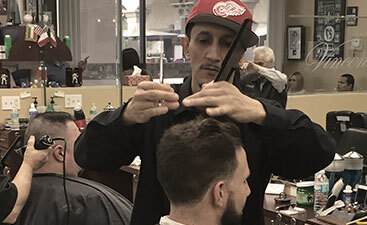 At Vincent’s Barber Shop, you are getting an experience and a haircut unlike any other in Coral Springs, so stop by or call us to make your appointment today!